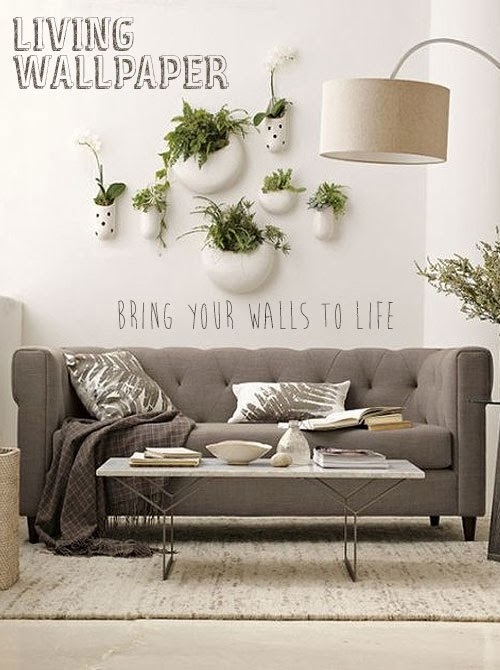 Brit Decor : Home Page: Brit Decor: Bring your home to life! 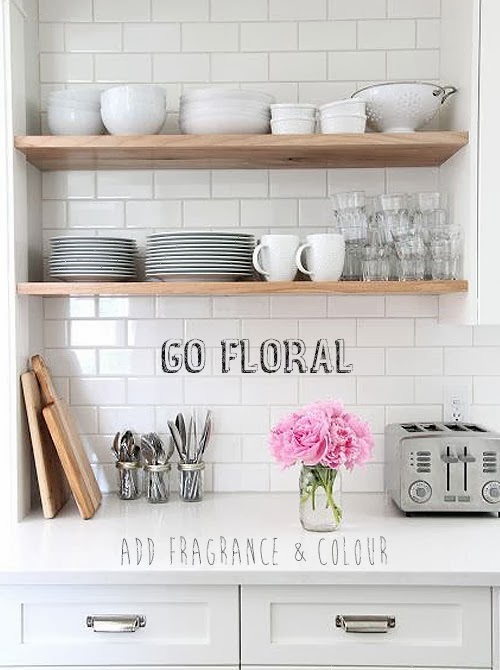 I have noticed how so many of us use the ushering in of a new year as a trigger for cleansing our homes, whether it's a re-vamp, detox or simply placing a new print. Once our Christmas tree has been cleared away and greetings cards recycled, I always use these moments of seeming bareness to re-evaluate my living space and try out previously unexplored furniture layouts. 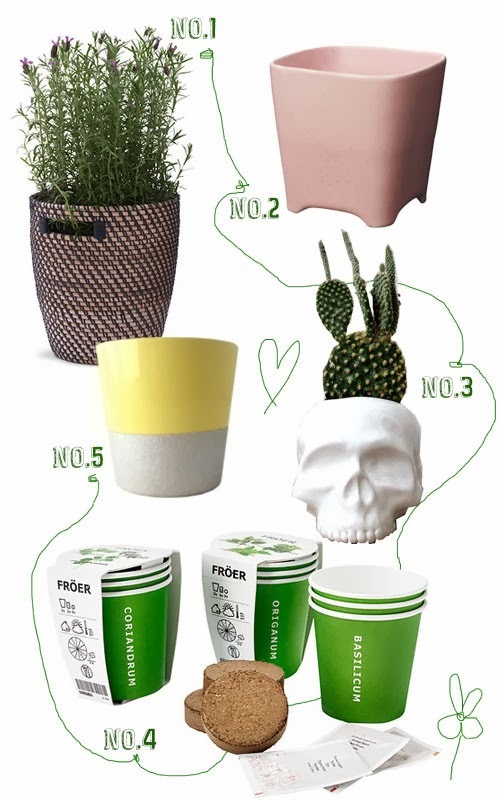 The New Year is also a great opportunity to indulge in a mini-interiors makeover and, personally, I like to begin with some new treats for home - cue my imminent delivery of goodies from Future and Found! 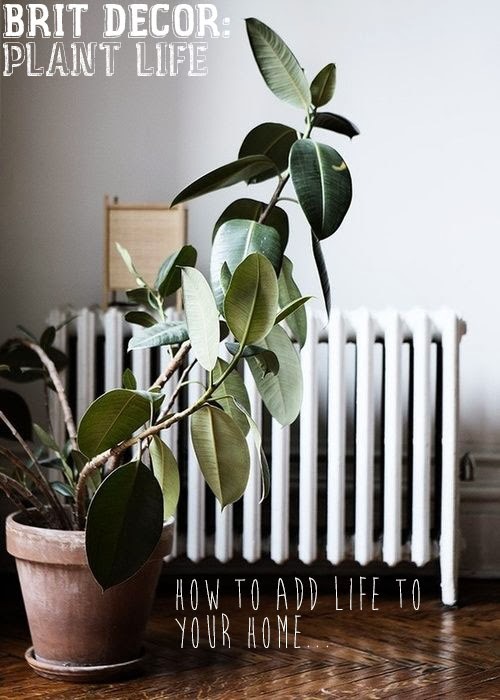 However, one fantastic and relatively inexpensive makeover is to quite literally breath some new life into your living space with a pot plant or cut flowers, this also gives you the fun task of sourcing a beautiful pot or vase. 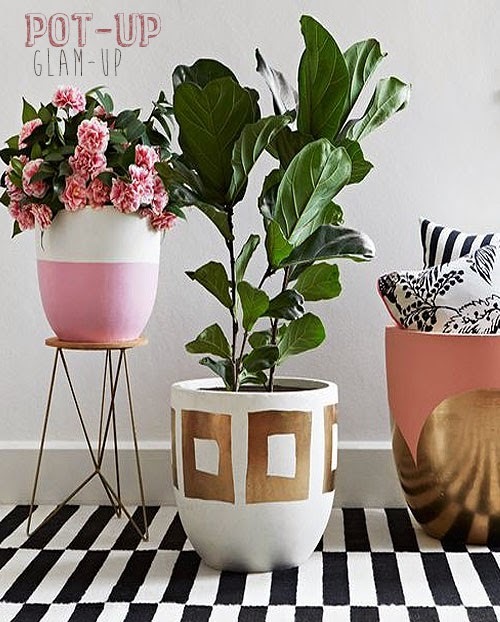 Alternatively, customise an existing pot with some vibrant paint and give it your own creative stamp like the glamourous collection in the image directly above - fab huh? I really love the drama created by larger architectural plants like the Rubber Plant Ficus Elastica in no.1 above, which is great for adding a healthy shot of greenery. However, if like me you are limited on space, the extremely popular range of succulents (no.2) can prove to be little gems and these come in a plethora of shapes and colours so there's a plant for everyone AND they require minimal up-keep! 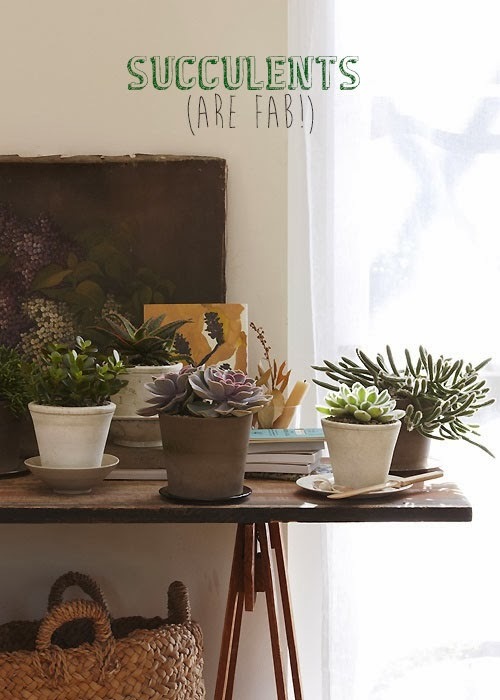 Do you have a favourite plant or planter in your home?